Choosing to replace your roof is a big decision for anyone, and it is important to use a company that has experience and specializes in tile roof repair in Alamo. Not all roofing repair companies are created equal, and it is always a good idea to do the necessary research before you make a final decision. Here are three common mistakes that you will need to avoid while you are searching for a roof replacement company. Many people make the mistake of hiring the cheapest roofing company available. However, it is much more important to ask for references from other clients before you make any final decisions. Hiring the cheapest roofing contractor can often result in a low-quality roof that will ultimately cost you even more money in the future, and it is never worth the hassle. It is always a good idea to contact your homeowner’s association before you select the style and color of your roof. Depending on the area, some associations have strict policies and standards regarding the style of a roof. Making sure that your new roof will meet these standards is essential before you begin the process of hiring a professional roofing contractor. Many homeowners are always looking for ways to reduce costs, but sometimes these shortcuts can lead to many issues in the future. Instead, it is much more effective never to compromise quality to save a few dollars. Always focus on getting the job done right. 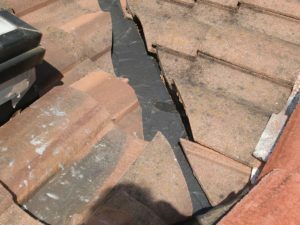 It is essential not to take any shortcuts that can reduce the quality of your new roof. Following these important tips can help you avoid making any costly mistakes. 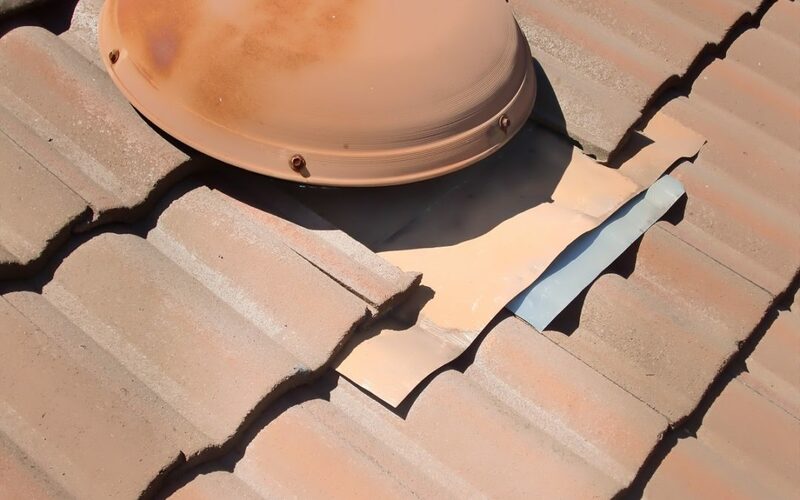 Our team at Roof Tile Custom Specialists offers a variety of roofing services, which includes tile roof repair in Alamo. We have over 40 years of experience in the roofing industry, as we strive to offer the best customer service available. We understand the importance of providing quality roofing services, whether you need repairs or if you need a brand-new roof for your home. If you wish to learn more about our roofing services, please feel free to reach out to us for more information.